BlogHome » What’s in a Name? A book about baby names, or access to a website that will tell the meanings of common baby names. This story is a folktale. These stories are passed down for generations, usually shared orally. The author shared that she heard this story as a child and this is her re-telling of it. Have the students think about stories they have heard many times. Are they fairy tales? Fables? This folktale is meant to explain why Chinese children historically tend to have short names. What advantages are there to having an unusual name? Have you ever met someone with the same name? As you listen to the story, try to remember at least 5 details, in the order in which they happened. 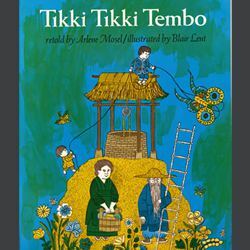 Using your own name, or a name that has a meaning you like, retell the story of Tikki Tikki Tembo. Use the short name you choose for Chang’s name, and make up a long name for his (or her) brother. The challenge is that every time you say the name, you must say it the same way. If you create a name with 10 syllables, when you mention that character falling down the well, talking to you, or recovering, you must say the whole name you invented without abbreviation. Summary: Classmates who listen to the retelling of the story should be listening for both factual errors (things that did not happen in the story and can’t be assume, like that they had another other sibling) and that the multi-syllabic name is the same each time it is said. For enrichment, play a game to see who can say their name the most in their version of the retelling without making an error. 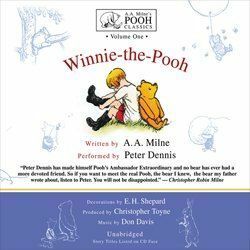 Consider recording the stories to create your own folktales to pass down to the next generation, or at least, class. Some experts believe that this is not a Chinese folktale at all. Some say the story really is one of Japanese origin. Subtle details the experts hear in the story lead them to think the story is linked to the Japanese culture, like the foods they eat. In the print version of the book, some say the illustrations provide some cues that this is Japanese. Should a folktale preserve the culture of only one country, or of several in one region? 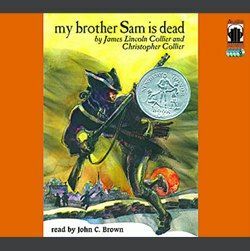 Listen to a classic story and play the Question Game with your students. 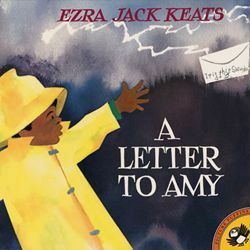 Use A Letter for Amy to learn how to write a friendly letter inviting friends and family to an event.